Here is our latest blog post by our Pilates Body Awareness teacher, Christine Hocking, on your feet, their alignment and why it matters. 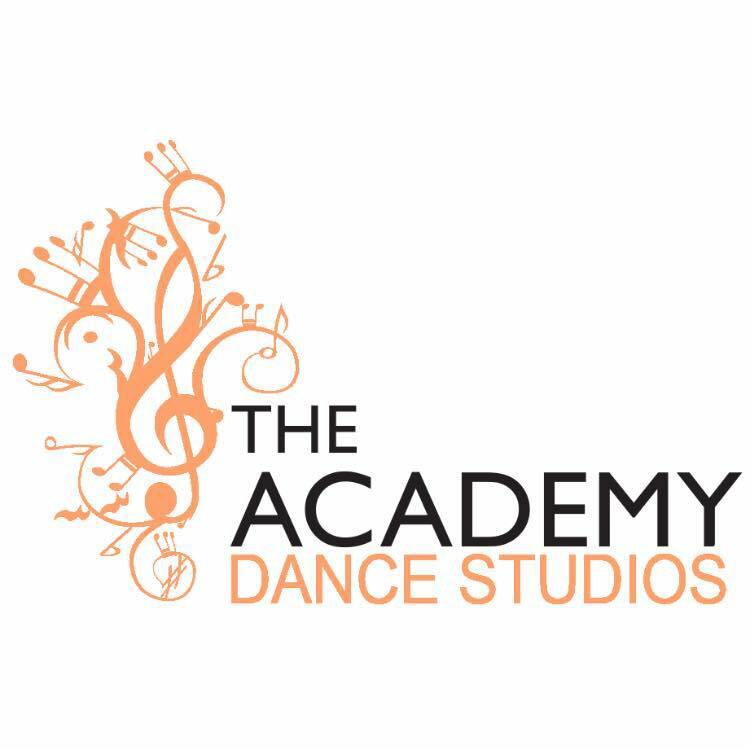 PBA Classes take place at Academy Mews Dance Studios, 15 Pratt Mews, London NW1 0AD. Considering they are the first up in the morning and the last to go to bed, intermittently used all the active day for bearing our weight and locomotion…for walking, swerving, dashing about, climbing & descending stairs, coping with uneven surfaces…and also for some… social dancing in natural positions, ballet and exhibition dancing in ‘turn-out’, flamenco stamp and tap foot rhythms, fitness regimes, sports, running, leaping, landing, kicking, pushing off, bracing against, turning a foot into a weapon and karate kicking, it is a wonder they do not give us more trouble than they do…but they do give us trouble and to some more than others. Foot alignment matters. Consequently there is the foot focus of our highly evolved cultural creations, achievements of dedicated training, the art forms ballet, contemporary dance, martial arts etc…all with, as their foundation for the syllabus of progressive learning, the stances or positions of the feet leading to body alignment and weight transfer enabling the development of technique and movement skills to dizzying heights. Alignment focussed yoga is no exception, rigorous foot alignment taught by all the top teachers. Every art/bodywork system that goes on to produce stunning human movement teaches foot placement and alignment. It matters. One cannot get the results without correct transfer to the 26 bones of each foot. One cannot avoid the injuries and the truncated career without correct biomechanics starting and finishing with the 26 bones of each foot. Out there is a massive orthotics industry to help us cope with the pain of malfunctioning feet. Podiatrist treat the whole musculo-skeletal system by fixing up feet….mainstream medicine. Reflexologists take their claims further by offering treatment for organ malfunction by treating feet…NHS jury still out on this one but this belief been around for decades…and longer. Feet are important, vulnerable, subject to collapse and regarded as the key to both musculo-skeletal and organ health. Physiotherapists will treat the feet, to treat the feet but with 26 bones to get in place treatment can be an utterly intriguing experience. I’m sure so many of them would then love to fly up into the spine and back down again but the NHS executive only allows for treatment of single injury…their thinking and treatment is restrained and not allowed to flourish holistically…no funds for that! Poor NHS physios. As an independent Pilates teacher, a teacher of corrective exercise, I simply insist on foot alignment all session long during my Pilates Matwork classes as one never knows what complex harm one might let through by not being thorough. Pilates might be practiced prone, supine or on one’s side but that does not mean the feet and their alignment are of little consequence. The good, broadly educated Pilates teacher should and will correct feet. Once you have grasped the anatomy of human movement how could you not. Every single joint no matter how weird it’s shape and function is there for a reason…never dismiss…never simplify. You’ll never pick up on the connections if you do that. As Pilates Matwork Beginners spend most of class with their feet on the floor in the hook position (semi supine, knees bent, feet flat) poor foot alignment can be avoided by contact with the floor. 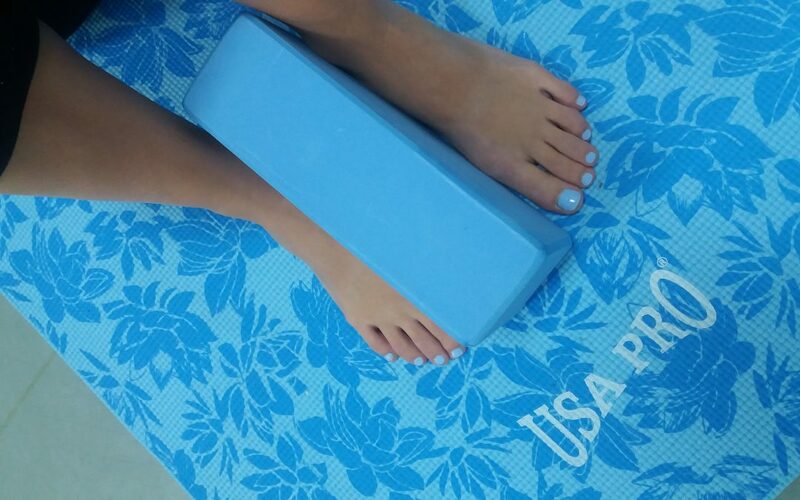 Later PBA uses a yoga brick against the 3 significant bony landmarks along the medial border of the foot for alignment coaching and so technique can be progressed untill people have the knowledge and control to place the foot correctly whether that is plantar flexed, dorsi flexed, inverted or everted without the support of a contact surface. Time and time again my students have discovered for themselves that a tiny adjustment to the setting of the cuniform arch of the foot completely changes the recruitment of leg muscles and when this involves the muscles that cross the hip joint in the standing position, the placement of the pelvis and spine adjust naturally. This means beneficial changes to posture and with improved posture the head is clearer, breathing changes for the better and another human being has made a contribution to his or her better health. Foot, knee, hip, pelvis, spine alignment, shoulder and neck, all inter-connected, all one, all part of the same holistic vision of improved bio-mechanics and health. ?Foot care…trim your toenails regularly, use a file to remove the build-up of hard skin daily…little and often…use moisturiser daily, stretch your feet and ankles daily and look after the muscles that go from your lower leg to the joints of the feet in a weekly general stretch class taught by a qualified, attentive and observant professional, check your feet for skin or nail disease, treat yourself to an occasional foot massage, control your weight, take regular exercise in good shoes. ?The next PBA Foot Class, for stretch conditioning, massage and simple, helpful foot manipulation, Saturday 6 April 2-4pm £17.50 members of PBA £22.50 non members with a background in bodywork.